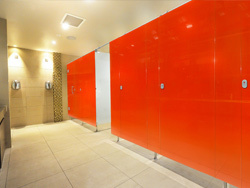 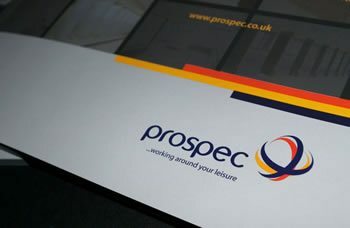 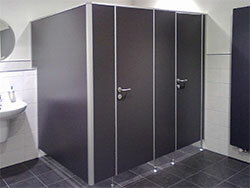 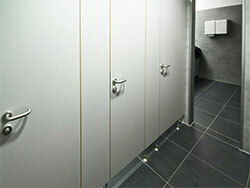 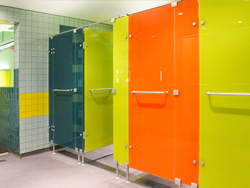 Prospec manufacture a range of cubicles that can meet a variety of design concepts and budgets. 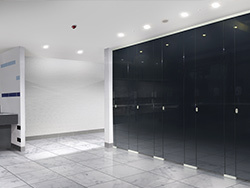 We use our specialist glass knowledge to develop innovative glass systems to our expertise in durable compact grade laminate. 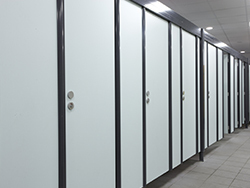 All of our Marathon & glass cubicles are engineered for high traffic use in both for wet and dry areas, for the commercial and leisure markets. 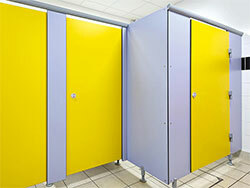 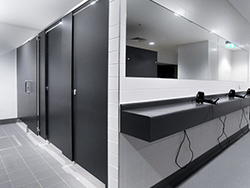 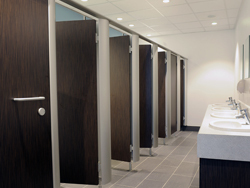 All cubicles are available in compact grade laminate and glass to complement with our locker ranges and ancillary products. 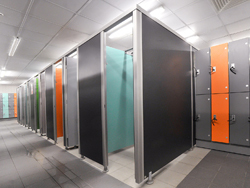 Available with design features compliant with the latest DDA and building regulations, we can provide layouts and individual cubicles to meet specific job requirements.